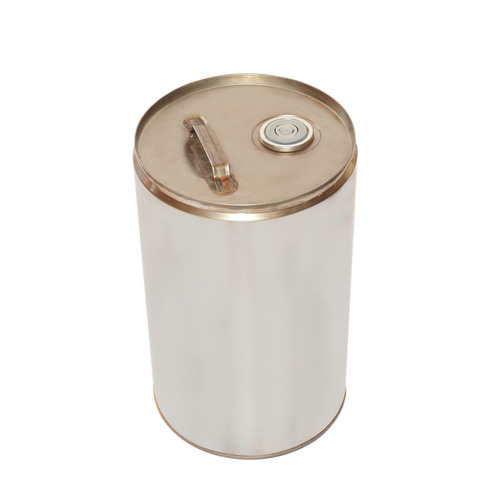 Our product range includes a wide range of 210 litre tighthead barrel - 18 kg, mild steel drums 165 liter, grease barrel 180 liter, closed mouth barrels 235 litre, steel barrels and ms barrels. We aremanufacturers and suppliers of Tighthead Barrel 210 ltr. To add, owing to their affordable rates, these could be purchased from us at rock bottom costs. 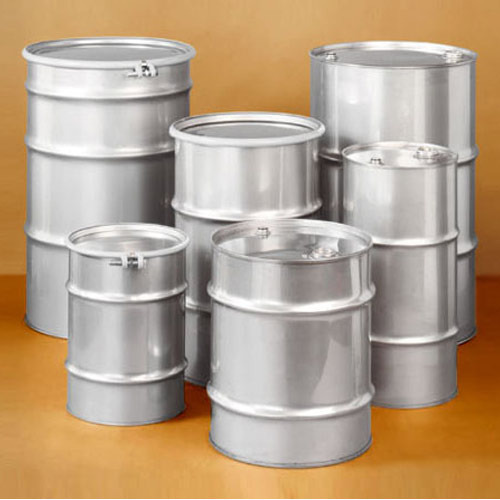 We are one among the prominent manufacturers and suppliers of a wide array of Mild Steel Drums 165 Liter, which is widely acclaimed for its durability in the market. These drums are offered with a closure with inner and outer lid. Easy to move, these drums are widely demanded by our customers. Further, the offered range of mild steel drums is widely regarded in the market for its durability. Focused on technological up-gradation, dynamism and innovation, we are moving ahead by maintaining timeliness in delivering a wide gamut of Grease Barrel 180 Liter. These barrels are manufactured with the help of premium quality raw material and cutting-edge technology in compliance with set industry norms. 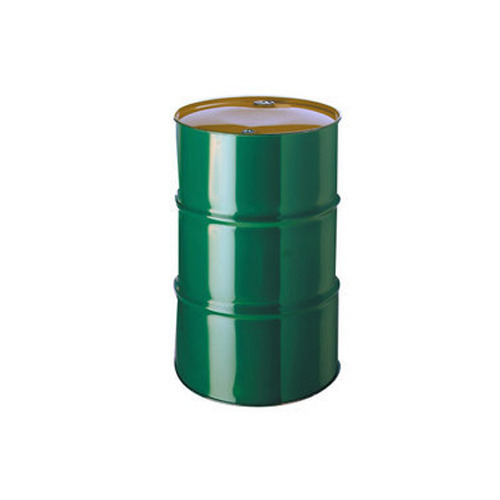 We offer these barrels in different capacities in order to meet vast requirements of our clients. 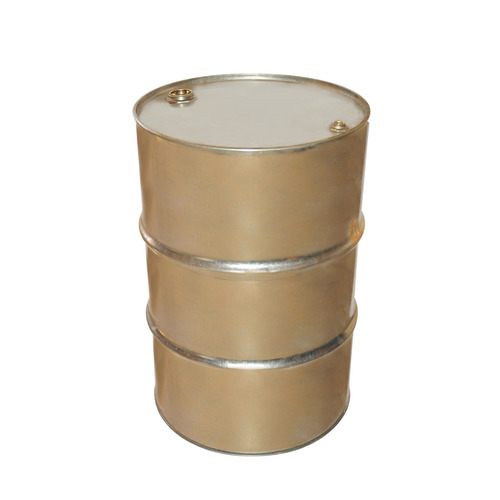 We manufacture and supply a wide range of Closed Mouth Barrels 235 Litre. 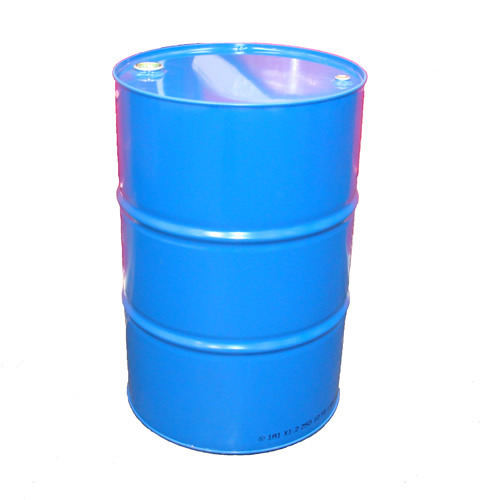 These barrels are manufactured from high grade plastic and conforms to highest quality standards. Used for storing various liquids including drinkable fluids, chemicals and fuels, these narrow mouth barrels are non-toxic and resistant against chemicals & fluids. We Industrial Engineering Corporation, Cochin are the established manufacturer, supplier and exporter of an ample range of Steel Barrels, which is widely regarded for its tensile strength. Committed to cater to the demands and needs of our clients, we do not compromise on the quality of offered range of barrels. 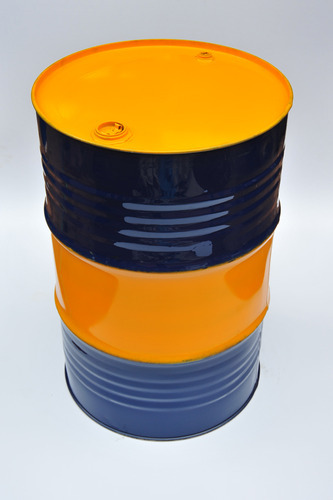 To best suit the requirements of our clients, these barrels are made available at most competitive prices. We are the leading manufacturer of MS Barrels by our skilled professionals using the best quality mild steel and progressive technology. 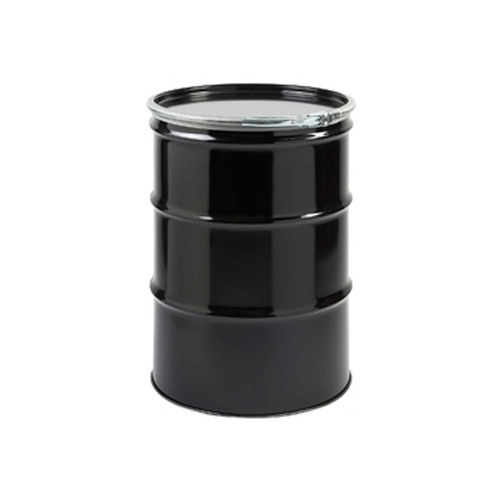 The offered barrel is widely demanded in the commercial places for storing large amount of liquids and pest. Our esteemed clients can avail the entire range from us at industry leading prices. We Industrial Engineering Corporation, Cochin, stock and offer a range of Open Mouth Barrels, which is widely considered for its tensile strength. Owing to the quality raw materials used, the accolade range of barrels we offer is highly durable. Provided with a sufficient volume, these barrels offer an easy storage for liquids. Moreover, the dimensional stability of the product offers an easy handling of these offered drums. We Industrial Engineering Corporation, Cochin are the established manufacturer, supplier and exporter of an ample range of Mild Steel Barrels, which is widely regarded for its tensile strength. Committed to cater to the demands and needs of our clients, we do not compromise on the quality of offered range of barrels. 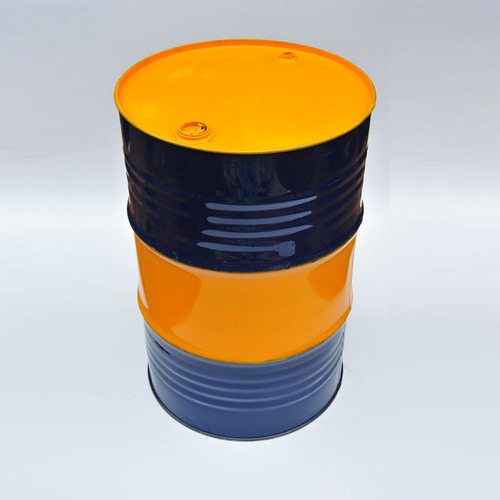 To best suit the requirements of our clients, these barrels are made available at most competitive prices. We engage in manufacturing and exporting CRCA Barrels, that have perfectly curled edge that ensures 100 % emptying of the barrel. Our Open Mouth Barrels are equipped with a lid and a ring which guarantee that no leakage of the inside material takes place while transporting it from one place to another. 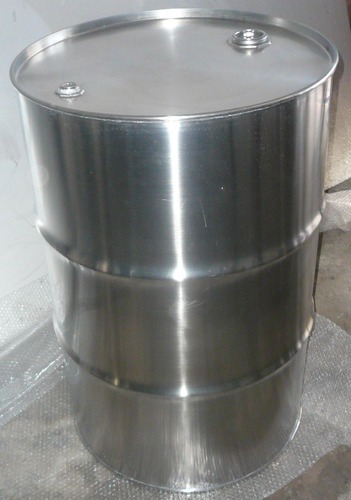 Our company has achieved widespread recognition in offering Stainless Steel Barrels to the clients. Stainless Steel Barrel is manufactured by using optimum quality components and sophisticated technology in accordance with the standards which attracts the clients most. This product is completely inspected by expert quality controllers on distinct parameters to ensure defect free assortment delivery. Offered range can be customized designs as per the specific requirements of the clients. 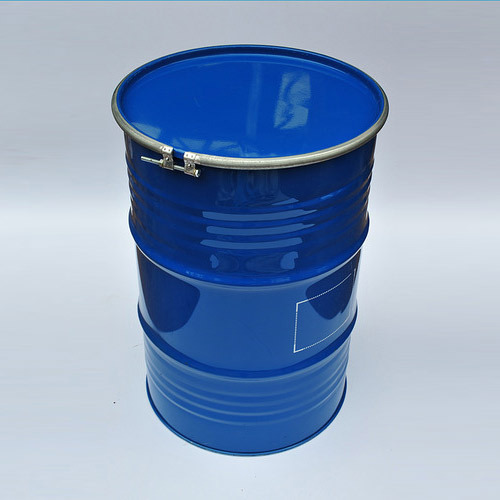 We are offering wide range of Petrochemical Industry Drums.Offering an easy storage, and transportation of liquid and powdered items, these steel drums possess a wide demand among our valuable clients. Looking for “Tight Head Barrel”?